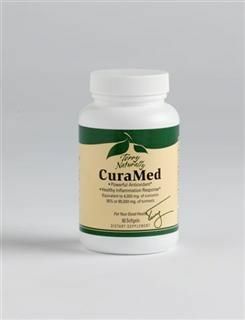 Enjoy this delicious pure turmeric and vanilla chai prebiotic blend to support whole body wellness. 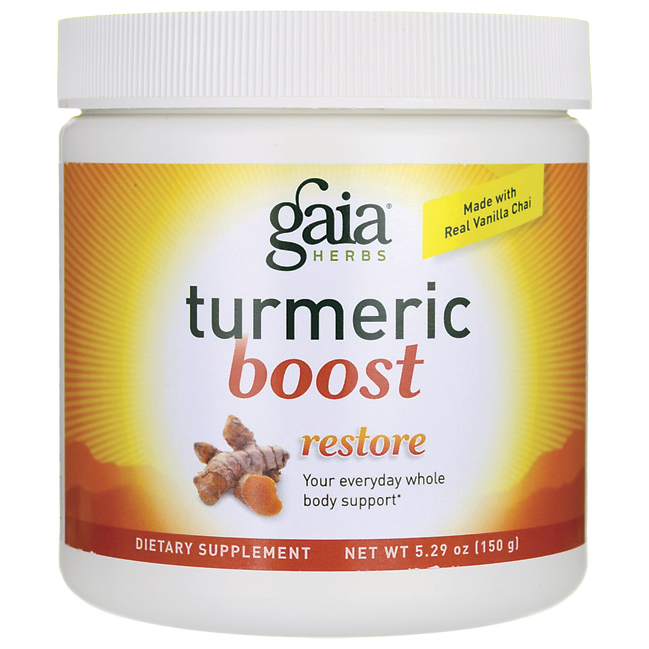 Turmeric Boost supports liver, cardiovascular and immune health. 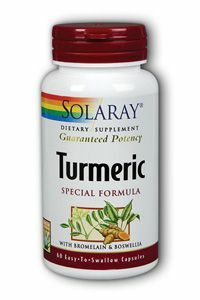 Turmeric Boost just may replace the daily multivitamin for it's whole body results for optimal health. 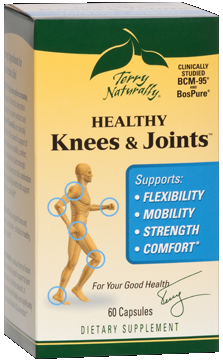 Rated #1 at Seacoast! 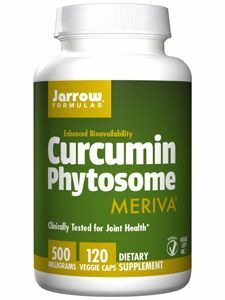 Curcumin Meriva a patent pending form of curcumin for increased absorption supporting joint flexabiltiy. 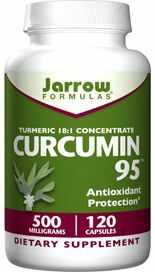 Turmeric combines with the herb boswellia along with Bromelain for a powerful anti-inflammatory formula. 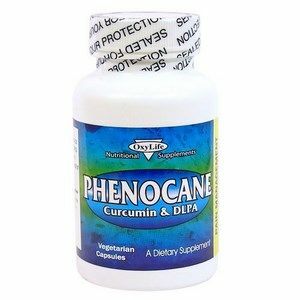 Curcumin and its derivatives protect DNA against oxidative damage induced by reactive oxygen species. 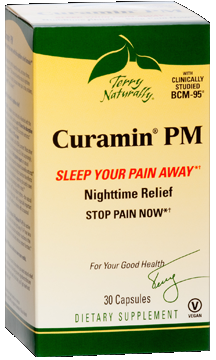 BCM-95 high-absorption curcumin, with up to 10 times the absorption of standard curcumin extracts and BosPure Boswellia are clinically studied for their powerful support of walking distance, mobility, comfort, and maintenance of joint strength.